Nancy Lee Grahn "Happy" to See Tyler Chistopher at General Hospital! Granted, Christopher could have simply been visiting the set, but his return as Nikolas would come at an ideal time. The character&apos;s mother, Laura Spencer and her portrayer Genie Francis are back on the sudser. Plus, the Spencers are once again contending with the mysterious, Cassadine family bauble known as the Ice Princess diamond. 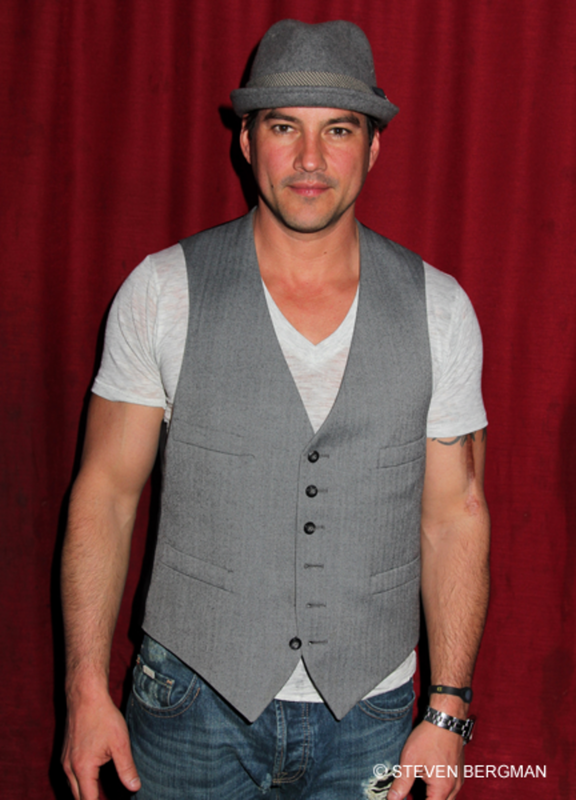 Since exiting fictional Port Charles, New York, Christopher has been appearing as Dan Whitehorse in former GH boss Chuck Pratt&apos;s hit ABC Family soap The Lying Game. 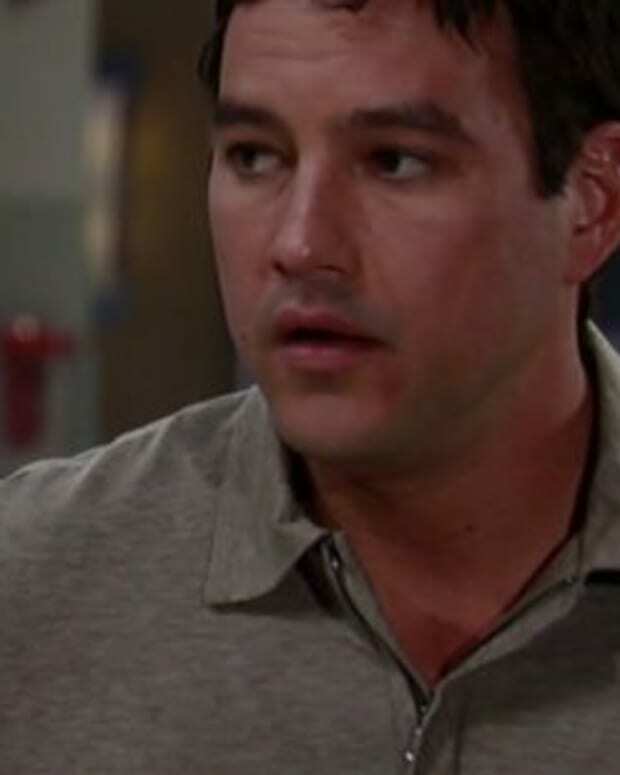 Tyler Christopher Sticking Around General Hospital!